Sometimes you just need to sit back, relax and let someone else to the cooking. Valpak has just the coupons for you. Print and redeem Pensacola restaurant coupons and enjoy a meal with your family and friends. Save money on fresh seafood, Asian cuisine, authentic Italian or Mexican dishes. Savor simple American fare and ice cold drinks like craft beer and soda. 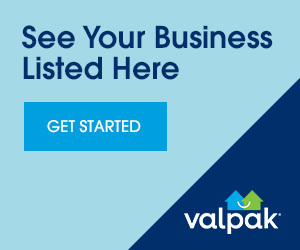 Valpak.com restaurant coupons are always great to use at nearby Pensacola restaurants to help you save money. So not only do you get to take a load off and satisfy your hunger; you can keep more money in your bank account, too. Win, win, win. Download the Valpak coupon app to your smart phone or mobile device and save on dining out whenever your hunger takes control.